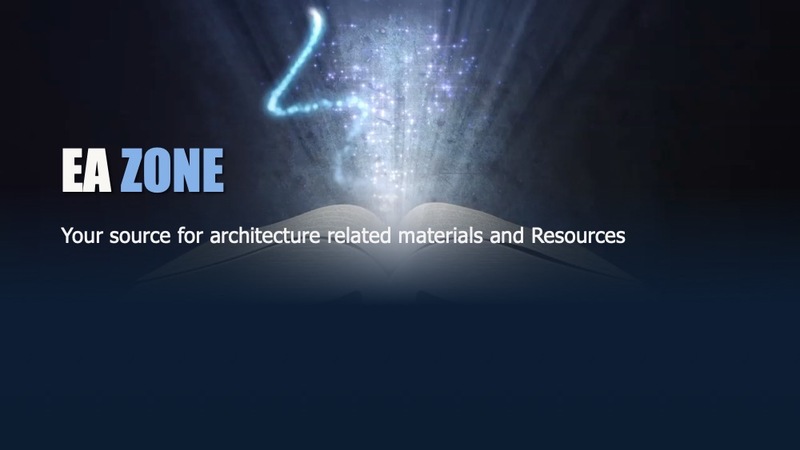 The EA Zone is a deep and rich body of resources for practicing enterprise architects that include standards, research papers, and industry white papers as well as links to resources you may not have seen before. If you are a FEAC CEA or ACEA, you already have access to the complete holdings as long as you have a current certification. If you are not a FEAC CEA or ACEA you can get access to a limited set of our holdings simply by registering on the site under the LOG IN tab at the top of the web page. Not certified, but want access? Access can be purchased for 250 dollars for 12 months of access.